Xenophobia: Who Is a Foreigner? Xenophobia has reared its ugly head once again in South Africa, adding to the feverish tension in the country ahead of elections next month. Correctly refashioned Afrophobia, this atrocious social phenomenon has seen Africans from neighbouring fellow African states at the receiving end of violent rejection from South African nationals based on fallacious reasons relating to job opportunities. Whenever Xenophobia emerges, it invites questions of identity. If the term means prejudice against people from other countries, then what does it mean in South Africa where there are people from countries all over the world? What does it mean that it is only fellow Africans who end up at the worse end of these attacks? Who are foreigners in the historical context of Africa? The idea of (African) “foreigners” as we know it is based on the different nations that we have in Africa delineated by borders. However, this assumption is based on the false premise that these borders have always been there since time immemorial. This is nothing more than historical subterfuge, as most of the borders were consolidated by European colonialism and imperialism since the 1800s. In South Africa, this was done through the Union of South Africa Act in 1910. Because Colonialism throughout Africa was politically and morally unjustified, and because we continue to question Europe on the damaging legacy it has left, it stands to reason that we should also question Europe about the borders it imposed on Africa, and the resulting identities it bore. Archaeological research has shown that Africans, even the Bantu people currently inhabiting the Southern regions of Africa, were a nomadic people. This means that since time immemorial, Africans travelled to and fro’, across the continent, establishing civilizations in all corners of the land, some provisional and others more enduring. In these travels, there were encounters with other indigenous Africans, creating intertribal relations and intermarriages as they went along. The linguistic evidence is palpable even today when you consider that the Setswana-Sesotho language can be tracked across the northern Botswana border towards your Zambia, where a surname like Phiri is about as common there as it is in South-Africa. This shows that our links as Africans are deeper than it may appear, and effectively puts into question the idea of borders, especially ones imposed by colonial forces. From the late 19th century and across the 20th century, the Pan African movement in its broadness called for the unification of Africans based on a shared historical experience and to effectively thwart imperial forces off. In its political expression, the Pan African movement called for a consolidation of a United States of Africa. 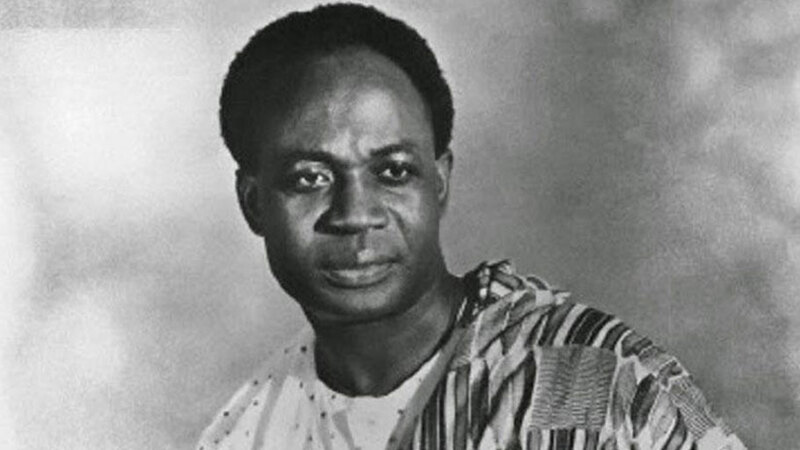 In Ghana, it was called on by Nkrumah and his Convention People's Party, while in South Africa it was the Pan Africanist Congress led by Robert Sobukwe and the founders of the ANC in 1912. They made the point that given oppressive times that prevailed, it would not be useful to remain in our tribal cocoons. While Africa has experienced political independence, abject poverty calls on us to unite as Africans based on our shared history of colonisation and need to build an African economy that breaks rank with our colonial past. As a result of the fallacious nature of politics, the independence of African states around and from the 60s proved dubious and the realisation of formal pan African unity has been further delayed, but at a social level, it is desirable to think Pan African and do away with seeing other African nationals as foreigners, as this is a reaffirmation and acceptance of the borders that were set up with not the African in mind but the Europeans. It is worthy to then ask, in the context of colonial history, who are foreigners? The indigenous Africans with whom civilisation was built all over the continent or the European invaders and posterity? It is apt then to call out xenophobia as Afrophobia as it seems localised, affecting only Africans. This is not to condone attacks on anyone, but xenophobia, nay, Afrophobia, seems to correspond curiously with the history of colonial apartheid and the resultant tribalistic inclinations which led to what Julius Malema calls black on black violence in instances such as the late 80s and early 90s in South Africa. It seems to speak to the phenomenon of an inferiority complex, demonstrating that when we look at ourselves through the bodies of our fellow African brothers and sisters, we see something less than human.